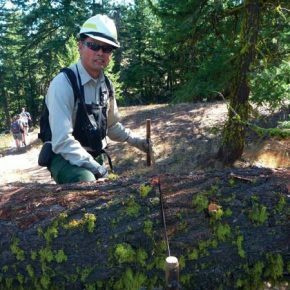 When Mike Liu became Methow Valley Ranger District nine years ago, he recognized the vital relationship between his agency and the small community that is surrounded by the 1.3 million acres of national forest lands he was hired to manage. Building community connections has been a priority for Liu, who will retire on June 22. Vital infrastructure for emergency communications, phone service and radio broadcasts will be better protected from wildfire after a dozen volunteers with Team Rubicon finish thinning dense stands of dog-hair trees on the summit of McClure Mountain next week. 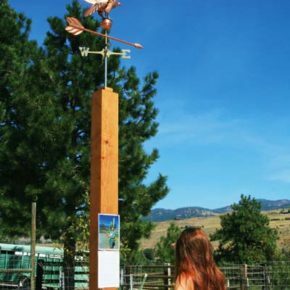 On a tranquil knoll with views of three Methow Valley watersheds, the Methow Valley Ranger District has created a site for reflection and contemplation to honor the firefighters who died in the Twisp River Fire. This summer would have been “Lightning Bill” Austin’s 20th anniversary as the U.S. Forest Service’s fire lookout atop Goat Peak in Mazama. 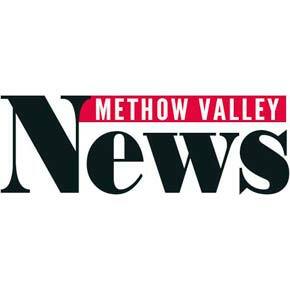 With the arrival of hunting season this weekend, Methow Valley District Ranger Mike Liu said he would be patrolling national forest lands around the valley himself, unless the federal government has opened for business again.